MAKE YOUR NEXT VOLUNTEER TRIP COUNT BY JOINING ONE OF OUR PROGRAMS AND BECOME PART OF A WORTHWHILE CAUSE IN RWANDA TODAY! Rwanda is a country that was once completely devastated as a result of one of the worst genocides of mankind in 1994. 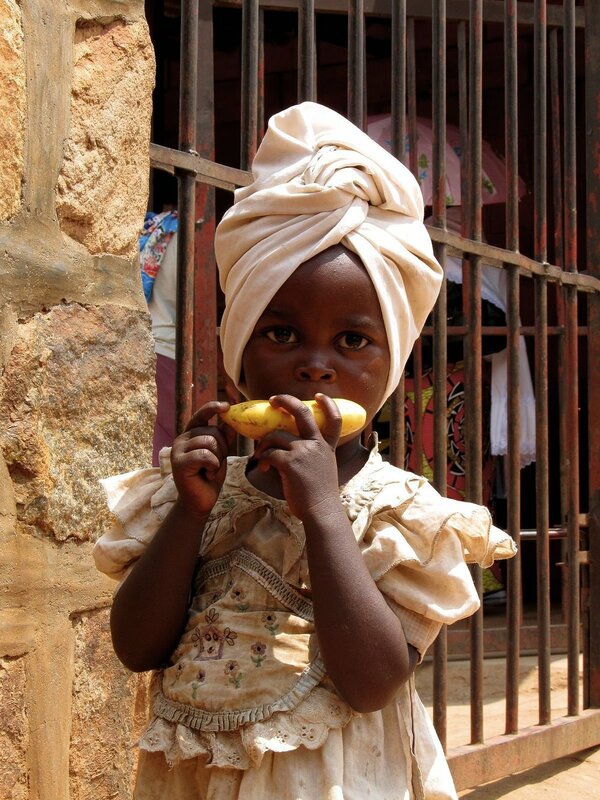 For decades, there has been no government funded pre primary (or nursery) education in Rwanda. The contribution of free preschools by charities and NGO's has been extremely valuable as it allows parents or caregivers to work in order to provide for their families. It also gives vulnerable children a head start when they begin primary education. After overcoming so many obstacles in their way, Rwanda surprisingly has a rather optimistic vision for the future and has become arguably one of the most peaceful places in eastern Africa. If you venture to this magical place, you will quickly realize that the people are full of hope and ambition. After the country suffered so much, they have developed at an alarming rate and have now become more developed than their neighboring countries. Rwanda undoubtedly faces significant environmental challenges. 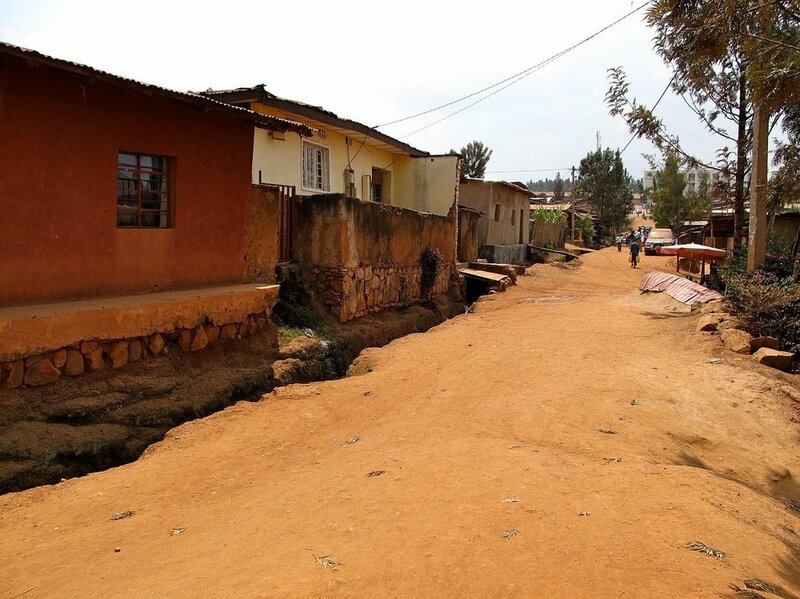 The main problems facing the environment in Rwanda are pressures from the growing population on the natural resources such as land, water, flora and fauna and other non-renewable resources. This is most evidenced in land degradation, soil erosion, a decline in soil fertility, deforestation, wetland degradation and loss of biodiversity. Key issues include cutting down of trees for fuel, overgrazing, soil exhaustion, soil erosion and widespread poaching. The impact of climate change is another significant challenge that adds to the existing ones. Climate change has resulted in an increasing frequency and intensity of extreme events, particularly floods and droughts. These natural hazard-induced disasters have had major human, environmental and economic impacts. Rwanda needs to invest in adapting to current climate challenges as well as in adaptation to anticipate future changes. As a volunteer, you can provide one of the greatest gifts to the people in this country, which is Education. It is believed that Education alone cannot eliminate poverty but is one of the greatest contributors to it. As a volunteer, you will be given an opportunity to make a difference to the lives of others and in doing so, the people you will work with will also make a difference in yours. The programs we offer are designed to provide an ethical volunteering experience whereby volunteers will not only share their skills but will also learn about the local communities getting to know the people and their culture. We are actively looking for enthusiastic and empathetic volunteers who want to experience community life while getting involved to make a difference with local projects, which are designed to help the most vulnerable children in Rwanda. If you venture to this foreign land the rewards will pay off instantly and your experience in the country will leave you wanting more. In our minds, it's the perfect place to volunteer in and give back to a country and to the people who have been through unimaginable pain and struggles. WEATHER AND CLIMATE: Rwanda has a temperate tropical highland climate, with lower temperatures that are typical for equatorial countries due to its high elevation. Kigali is the capital city and it is situated in the middle of the country. The typical daily temperature ranges between 12 °C / 54 °F and 27 °C / 81 °F, with little variation through the year. 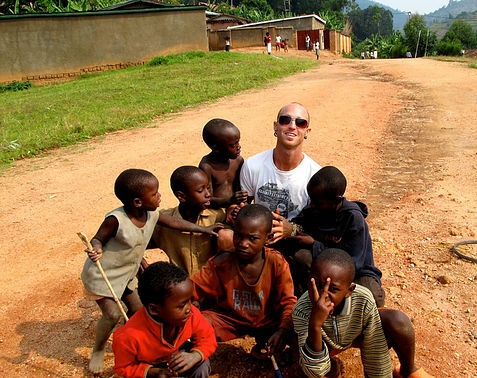 This program offers you a unique opportunity to become immerse yourself in the rural life of Rwanda. As a volunteer on this program, you will provide care and protection to orphaned children. This program was started by two men who lost their parents at a very young age and had no other choice but to grow up living together in an orphanage in both Uganda and Rwanda. Their vision was to provide free care, education and support to disadvantaged children between the ages of 3 and 6 years and also to their families. Many of the children at this center have just one parent or are orphans. Without pre-school, many of these children would be performing manual labor such as firewood and water collection. As a volunteer on this program, your duties may include any or all of the following: provide tender love and care these children so deserve, teach basic English (ie) colors, numbers, shapes etc., help children with basic skills of reading, writing and speaking, provide support needed to help these children live and learn together. We encourage our volunteers to stay on this program as long as they can and our minimum requirement is one week. If you are looking for a more long term program, we have an incredible opportunity for you if you wish to stay here for a 6 month duration. By doing this, you will get a chance to become an English Curriculum Program Director. If this is something that interests you, it will require specific skills to help build a sustainable program designed for learning that can be continually taught once your time on the program has completed. New volunteers that come here will be able to evaluate what level the children are at and be able to pick up where you left off. Its a marvelous idea to be able to leave an impact on the community and a legacy when you carry on. * To convert these prices to your currency click here. Fees may vary depending on the USD exchange rate. 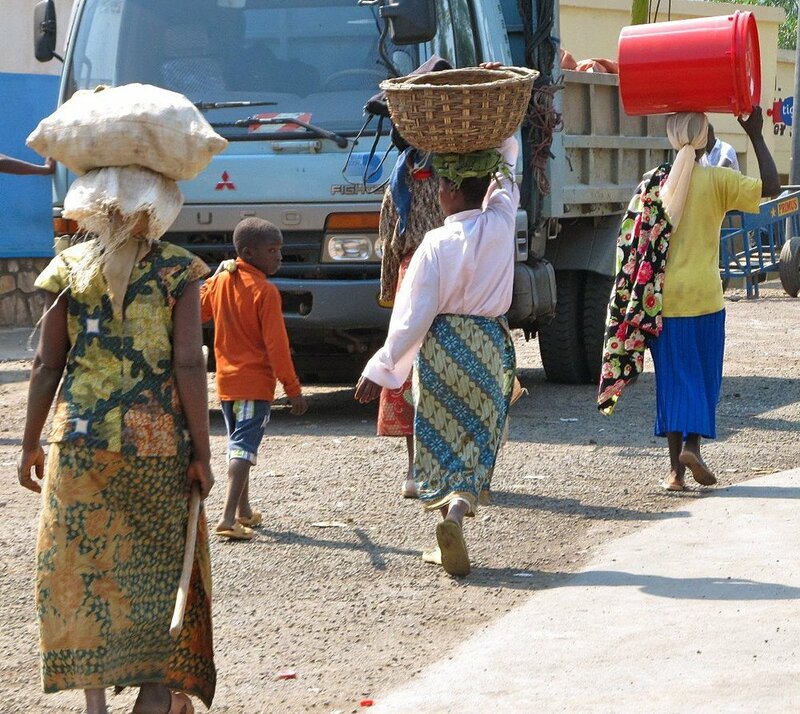 Program Fee – airport pick-up (from Kigali International Airport only), orientation, program supervision, accommodation (private or dormitory style) and meals during volunteer program period, laundry, in-country 24/7 volunteer support and in country administration costs.